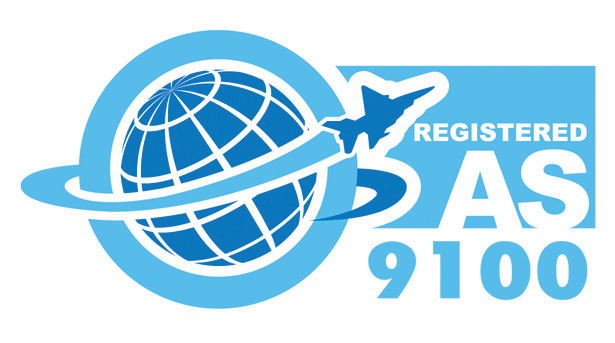 We know that superior performance demands superior efforts and a professional approach. 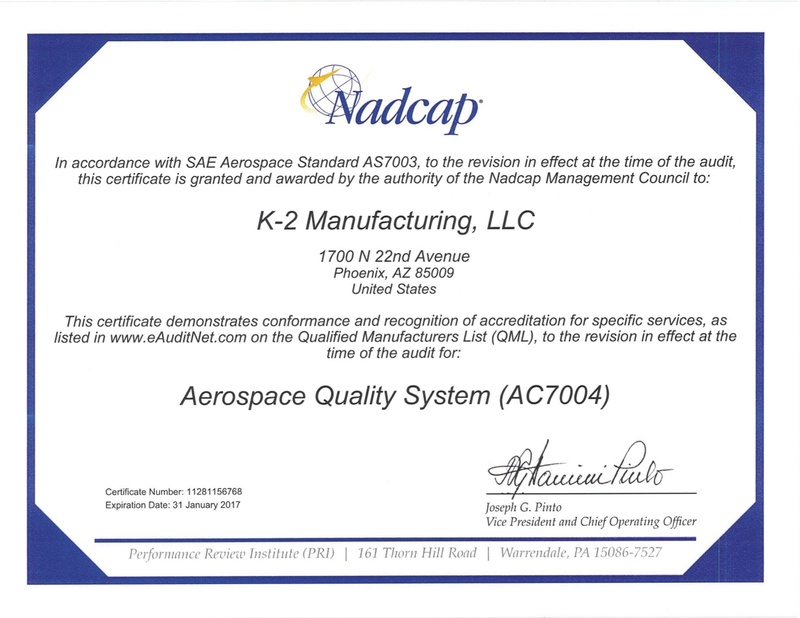 There is no room at K-2 Manufacturing for status quo; our business depends upon delivering excellent products that are customized to your needs and specifications. We provide a wide offering of services, and work diligently to ensure that we maintain expertise in each specific service that we offer. 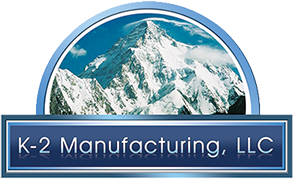 We begin with a process evaluation, which may include developing close relationships with quality departments and approved vendors. As for our Engineering assistance, we excel in our field. We consistently and regularly keep our staff up to date with the latest developments and prefer knowledge over guesswork and quick fixes. In both CAD and CAM, we make sure that our staff are using the latest software programs. Furthermore, each technician on our staff is required to understand the finer details of the programs they operate. With such a positive approach, we are paying attention to both the scope of a project as well as coordinating individual components. Call us perfectionists, and we will proudly admit to it! Once we have finished the design review process our job is just beginning. As specialists in computer driven equipment such as press brakes, laser cutting and punching, no one is our equal. CNC driven devices are not simple plug and play machines; our programmers, possess a vast amount of understanding and experience to oversee and analyze this state of the art production. Our welding division is equally talented. From fine detail jobs to delicate tasks such as spot welding on thin aluminum, you will get results exceeding your expectations. 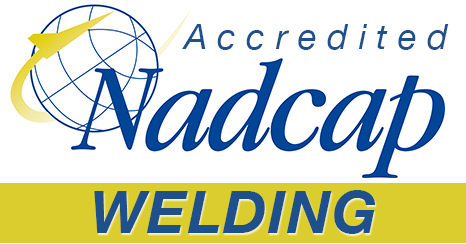 Our certified welding services have been accredited by NADCAP. Our job is not complete until we provide the right finish to your specific requirements. Depending upon the material, we will provide the necessary and appropriate finish, from mil spec wet painting, powder coating, plating or silk screening. Any necessary assembly or packaging can or will be implemented in order to bring you a completed project. If you want the best for your business, while receiving reliable delivery and fair pricing, contact us today to take the next step. Let us help you attain the pinnacle of performance on your project! We will always strive to be your best value!